Do you or your kids love Chocolate Spread? Most kids do and many adults but most of the Chocolate Spreads found in Supermarkets contain far too much sugar and often synthetic flavours. 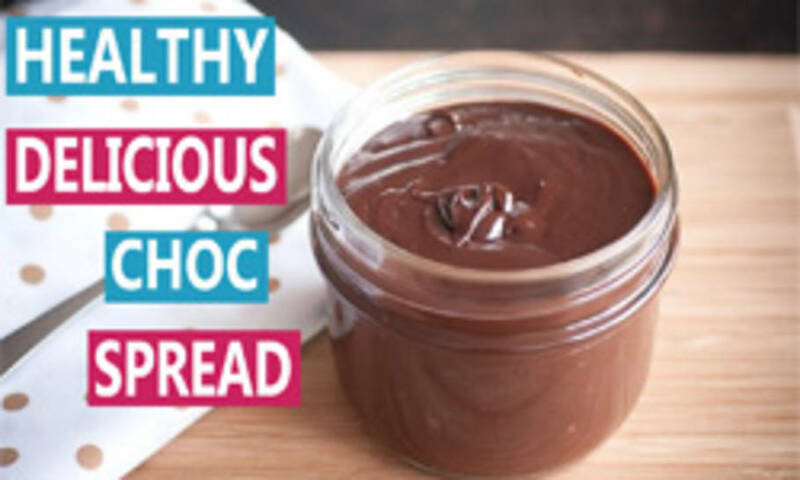 Paediatric Nutritionist, Mandy Sacher shows us how to make her super quick, healthy Chocolate Spread that tastes delicious and it's Nut Free.